Benneli, CZ, Remington, Ruger, Mossberg, Berreta? well, which? and why? Mossberg...Stoped me from getting robbed and more because given to me by my grandfather. 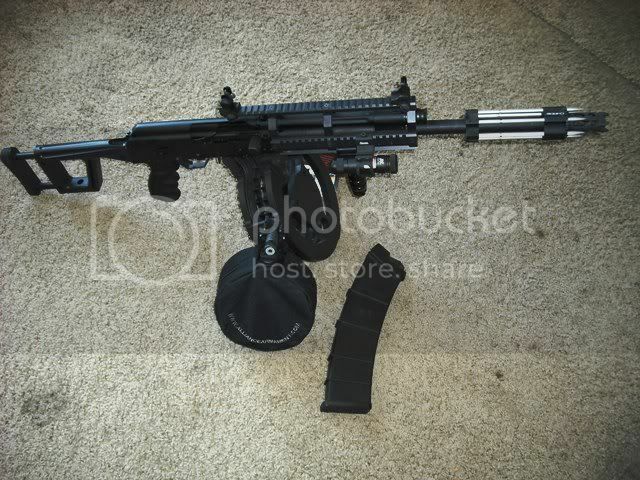 Get a Saiga 12 and a 50 rd dual drum magazine. Nothing less will do when you absolutely need to kill an entire flock of endangered migratory avian critters or mow down a zombie horde. oMG! I just blew a load.